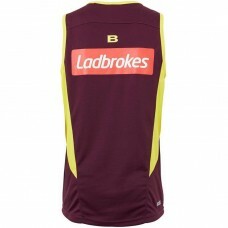 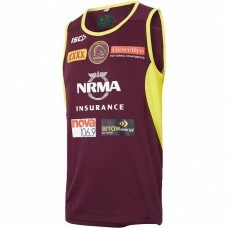 Train in true Broncos style with the Brisbane Broncos 2018 Men's Training Singlet. 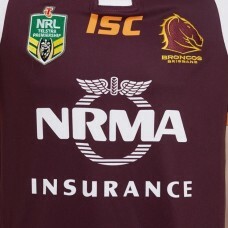 This lightweight .. 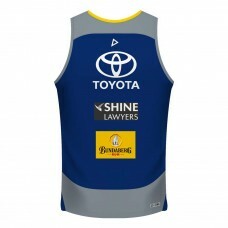 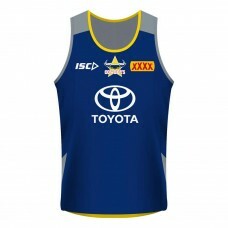 Train in true Cowboys style with the North Queensland Cowboys 2018 Men's Training Singlet. 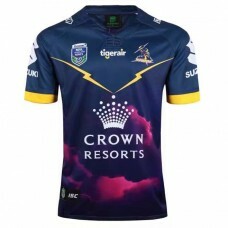 This ligh.. 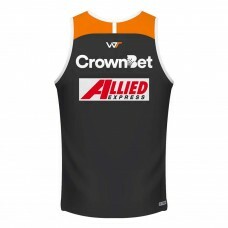 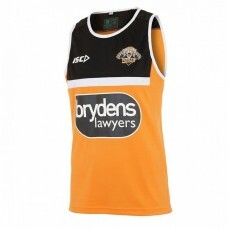 Train in true Tigers style with the Wests Tigers 2018 Men's Training Singlet. 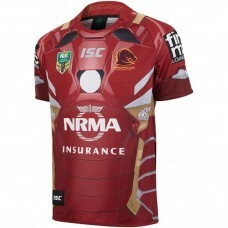 This lightweight singl.. 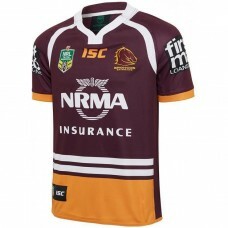 Cheer on the Brisbane Broncos as they carve up the competition with a 2017 Men's Home Jersey. 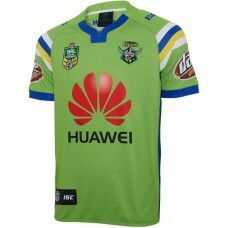 The je.. 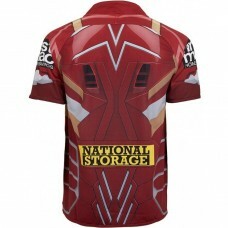 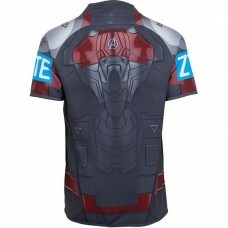 The Brisbane Broncos will join forces with Iron Man bringing this Jersey out for ISC Marvel Heroes R.. 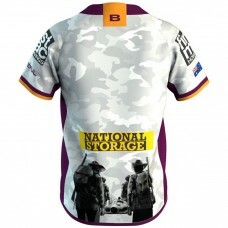 Put your Broncos pride on full display this NRL season in this Brisbane Broncos 2019 Men's ANZAC Jer.. 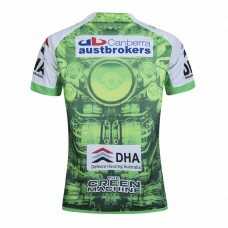 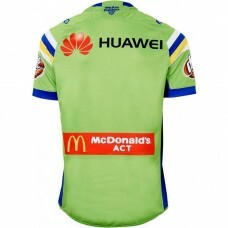 Cheer on your team with a Canberra Raiders 2017 Men's Home Jersey. 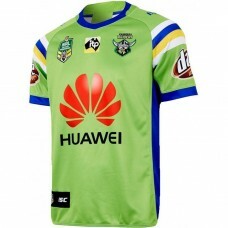 The jersey has been constructed u..
Show your undying support for the Raiders this season with the Canberra Raiders 2018 Men's Home Jers..
Get behind your team with the Canterbury-Bankstown Bulldogs 2017 Men's Replica Home Jersey. 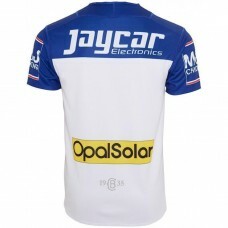 The jers.. 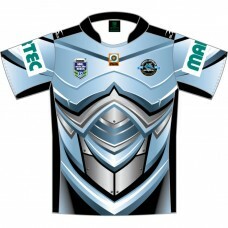 Display your team colours and show your team pride with this CRONULLA SHARKS 2016 MEN'S PREMIERS JER.. 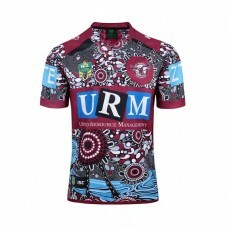 Cheer on your team with a Manly Warringah Sea Eagles 2017 Mens Home Jersey. 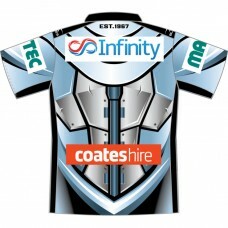 This jersey feature.. 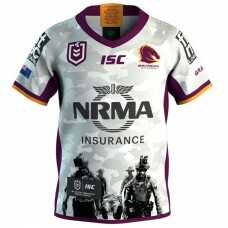 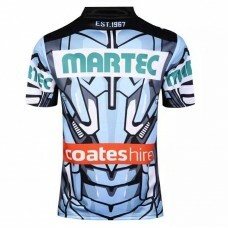 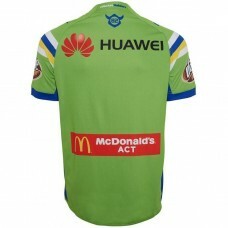 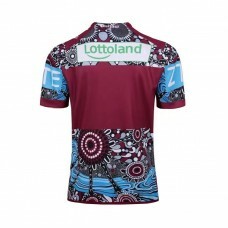 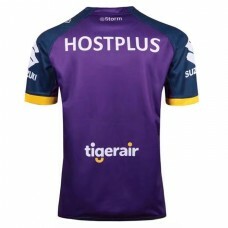 The Manly Warringah Sea Eagles will join forces with Falcon bringing this Jersey out for ISC Marvel ..